New to Sydney Road, Malai Thai Massage has moved into the large property on the corner of Davies Street. 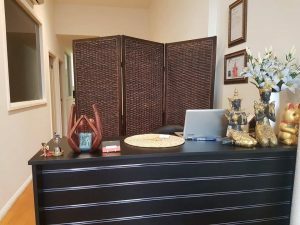 They offer a range of services, including proper Thai Traditional Massage, Relaxation Oil Massage, Combination Thai-Oil Massage and Deep Tissue Massage. They also provide Head, Neck, Shoulder and Foot Massages. Upon walking in the door, you are greeted by a relaxing, ambient environment and friendly, professional staff.